Liverpool forward Daniel Sturridge has been charged with misconduct over alleged breaches of The FA’s Betting Rules. The 29-year-old has until 6pm on Tuesday 20 November 2018 to respond to the charge. The FA have stated that the charge is in relation to alleged breaches in January 2018 related to Rule E8(1)(a)(ii) and Rule E8(1)(b). “Rule E8(1)(a) – a participant shall not bet, either directly or indirectly, or instruct, permit, cause or enable any person to bet on – (i) the result, progress, conduct or any other aspect of, or occurrence in or in connection with, a football match or competition; or (ii) any other matter concerning or related to football anywhere in the world, including, for example and without limitation, the transfer of players, employment of managers, team selection or disciplinary matters. 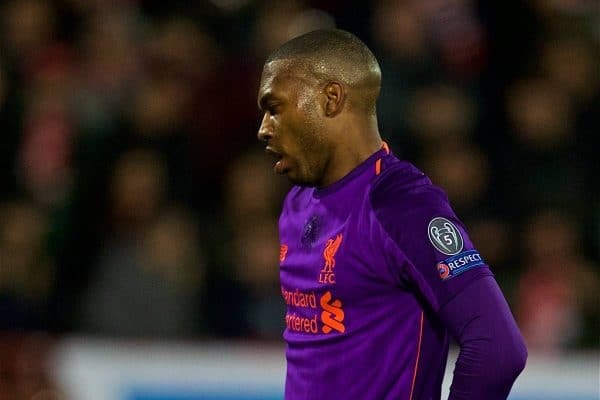 Sturridge joined West Brom on loan at the end of January 2018, but made just six appearances for the Baggies as they were relegated. Previously, Joey Barton was banned for 18 months after admitting betting offences, adding up to over 1,200 games he had gambled on. Barton claimed that “50%” of professional players bet on matches. His ban was later reduced to five months upon appeal. Other recent examples include Jack Colback (then of Newcastle United) and Martin Demichelis (Man City), who were both given a fine rather than a ban. At the more extreme end of the scale, Lincoln City’s Bradley Wood was banned for six years after intentionally getting booked, with friends and family having bet on him to do so. “Daniel has given his full and unequivocal co-operation throughout this process and has assured the club he will continue to do so. 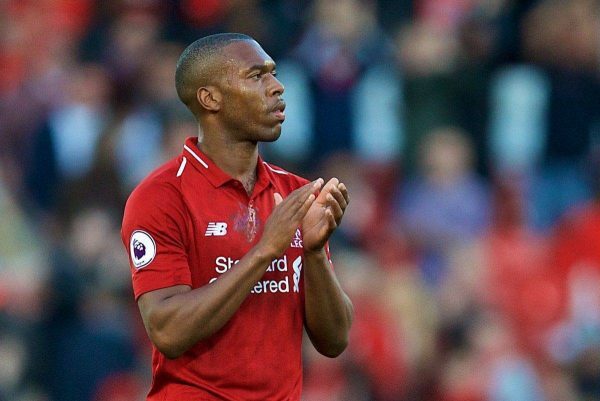 Sturridge was an unused sub in Liverpool’s most recent match, at home to Fulham on Sunday.